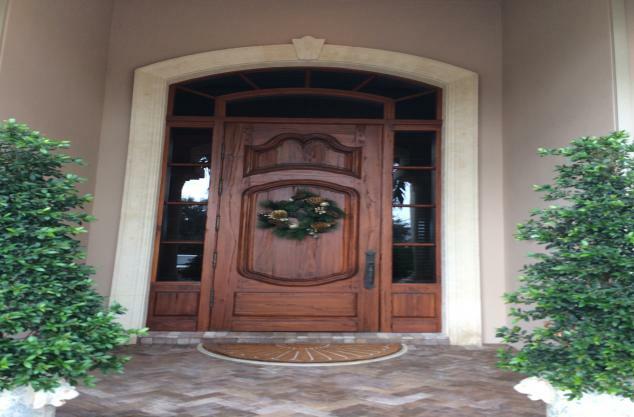 Exterior doors and interior doors can be quite the challenge to find someone to do the right job. 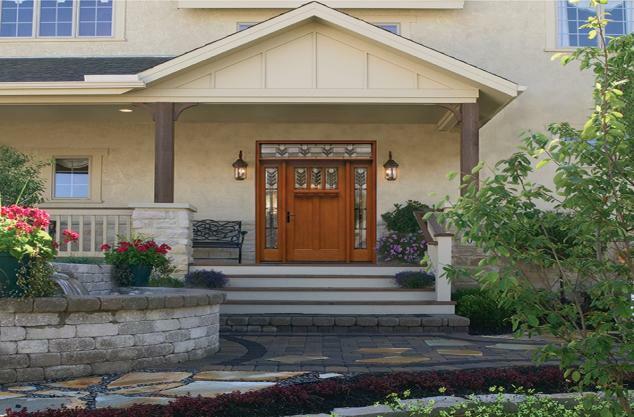 In out door applications where door has some sun exposure each day, The door will last about 5-6 years with a good urethane or CV applied. When you get full sun exposure most of the day, the longevity may be alot lower due to high heat and wood expansion breaking down the finish. 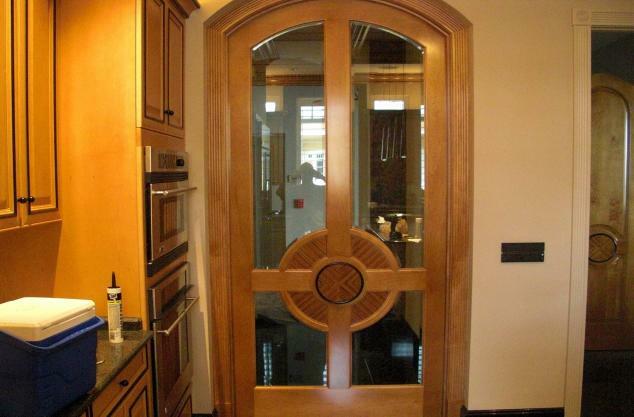 The doors with very limited exposure and indirect exposure to sunlight, the product may last 10 plus years. The florida sun is very damaging to clears and wood. We use only the best products when we refinish any door. Starting with a good urethane that is catalized and has a high UV protection. Most of the products we use are not available to the average consumer. We have special licenses that let us obtain and spray these products on a daily basis. Top Coat also pays for disposal fees and material waste fees. In order to do any project it must be done correctly which in turn is expensive. 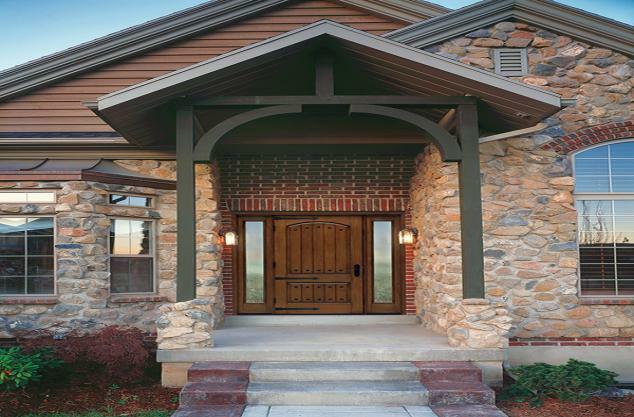 An exterior door that needs to be refinished will be done in the following manner. All protection barriors, floor protection, removal of all hardware, temporary door removal if needed, complete stripping by chemical or sanding is recommended, new sealers and base coats are applied before the final top coats. When complete you will have a high quality job that will last years to come. Contact Person: Manager Keith M.